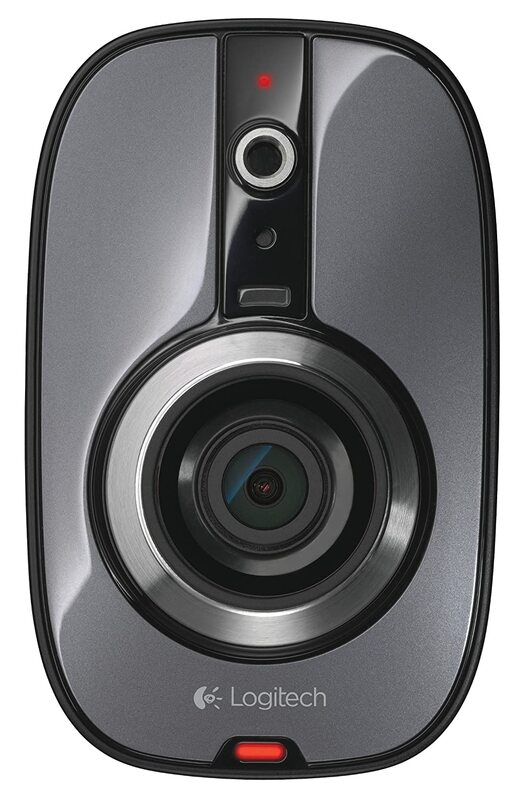 Logitech has been a leading brand of home electronics and entertainment for years. Their quality products have proven to be complimented and appreciate by customers throughout the country since their existence. And with the making of home security systems, they’ve definitely been able to show their capabilities in the safety of you and your home. With the Logitech Alert 750E Outdoor Master Security Camera System With Night Vision, Logitech has taken the time to create a device that can provide you with everything you need, helping you protect what means most. And with its simple yet advanced design, it’s a great option for someone looking for an easy to use home security system. This home security system is designed for easy use with its plug and play installation and the ability to expand your system based on your needs is something that you should be looking for in a product such as this. But you’ll have to decide for yourself. Take a look at the Logitech Alert 750E Outdoor Master Security Camera System‘s features and the benefits which accompany them. You can either choose from an outdoor master system or an indoor one. And if choose one, but decide later you’d like a different option, you have the option to use the add-on indoor or outdoor cameras. This helps you set up the perfect home security system which can be tailored to your needs and how you want it set up. Watch your live video feeds straight from your computer, tablet, smartphone or iPad. If you’ve never enjoyed the hassles of additional wiring and clutter, why should you have to now? The HomePlug network adapter, which is included in the package, uses the outlets and and electrical wiring in your home to transmit the video feed from your camera straight to the computer. It’s as easy as installing the software, hooking up the adapter to your router and power outlet, and simply plugging your camera into your wall outlet. There’s no need for a professional installation, excessive wires, or a specific IP address or router setting. So there’s no interference with what you already have set up in your home. With a weatherproof camera and an HD 720p resolution, this security camera provides a high-powered night vision illumination. This means you’ll be able to recognize important details, regardless if it’s day, night, raining or sunny. You won’t have to worry about visibility if the weather’s horrible. You’ll be able to see up to 100 feet even if it’s pitch black with its 130-degree wide-angle lens. The built-in DVR includes a 2 GB storage card which can hold up to a week of recorded video, which can even continue recording when your computer is off. All recordings are automatically backed up to the computer when connected to your network. The built-in DVR only records trigger-motioned events, which allows you to store months of recorded audio and video with only 20 GB of memory. And if you need more space, you can easily swap that out for a card that holds up to 32 GB of storage. 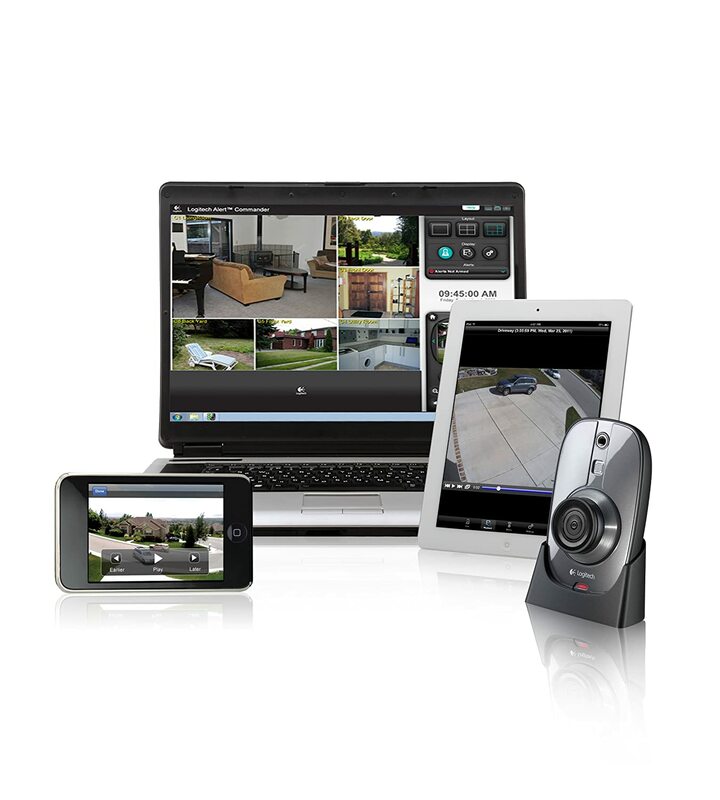 With the commander software included, you have the ability to set up and configure your home security system and watch, record, and back up video to your computer. Easily set and reconfigure the alerts and motion zones to your liking. You can even tilt, zoom, or pan around to see what’s happening on your camera; see live feeds and review everything that’s been recorded. 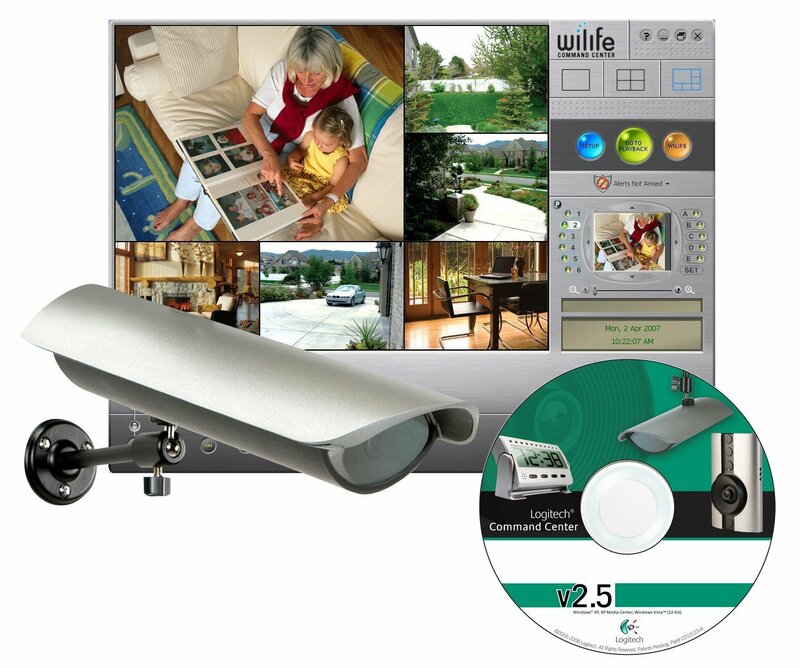 The flexibility of this home security system allows you to install up to 6 cameras either for outdoor or indoor use. You can combine them however you choose. Installation is simple with mounts and hardware included in the package. Pop-out windows (which is only available on Mac computers) helps you easily monitor one or more of your camera feeds while you work or surf the web. So there’s no need to constantly close and open tabs. Just view it as you go about your business. The master system includes free remote viewing, allowing you to watch live video from any of the cameras you choose. By logging in to Logitech’s secure site, you can view your feeds by using the free Logitech applications for your iPhone, Smartphone and BlackBerry mobile devices. This system is one of the more comprehensive security camera packages you can find under the Logitech brand and among security camera options in general on the market today. It has above average ratings from customers who have bought it, and it seems that its main benefits are its sleek and straightforward design coupled with current technology features. 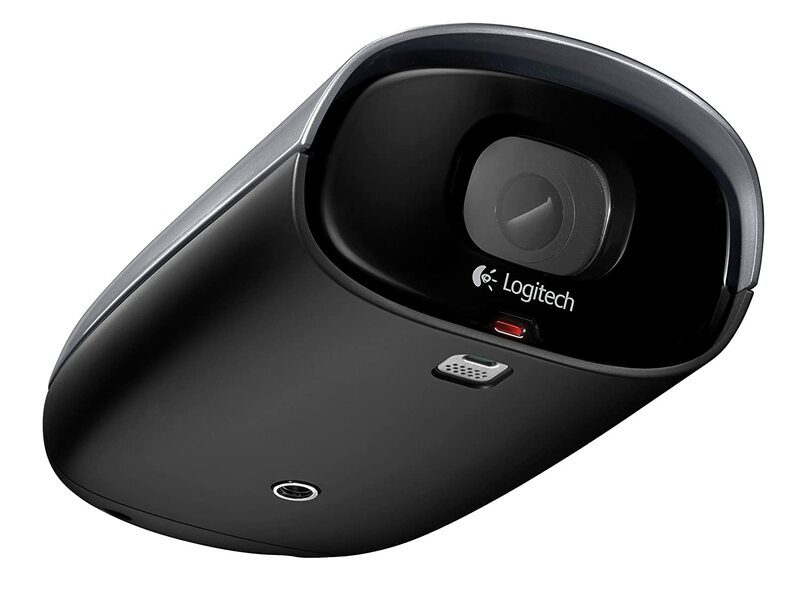 For smaller, yet still capable, alternatives to the Logitech Alert 750E Outdoor Master Security Camera System, here are a few home security systems by Logitech that you might also like. They’re all still very easy to set up and are user friendly. The only difference you’ll notice is the price. A complete indoor security system, this device provides high quality coverage that’s motion-triggered and can be viewed from mobile devices. You can find it at the below link for under $300. Quality indoor security system that’s great for a small apartment or single bedroom home. Motion-triggered recording provides clear vision even when dark. This device can be found for $345. Supports up to six different cameras with motion-activated recording and multiple mounting options. This outdoor security system can be purchased for under $120.